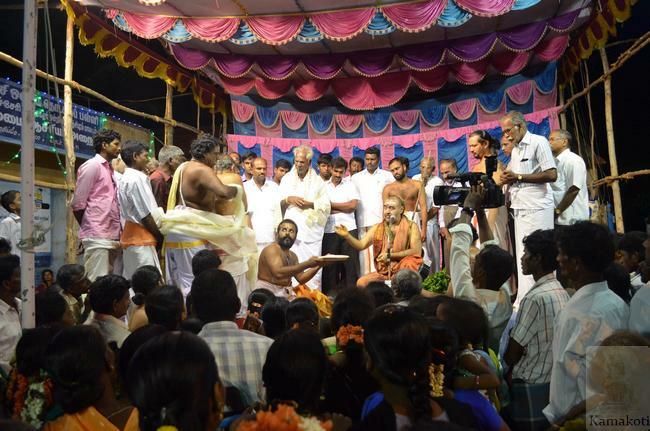 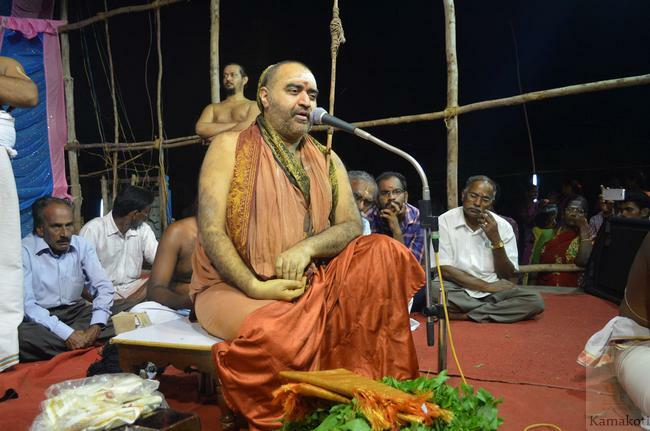 His Holiness Pujya Shri Shankara Vijayendra Saraswathi Shankaracharya Swamigal visited Sunambedu Village, Cheyyur Taluka, Kanchipuram District, 27kms from Madhurantakam towards East (100 kms from Kanchipuram) and blessed Yagashala Pujas for Siddhi Vinayakar Temple. 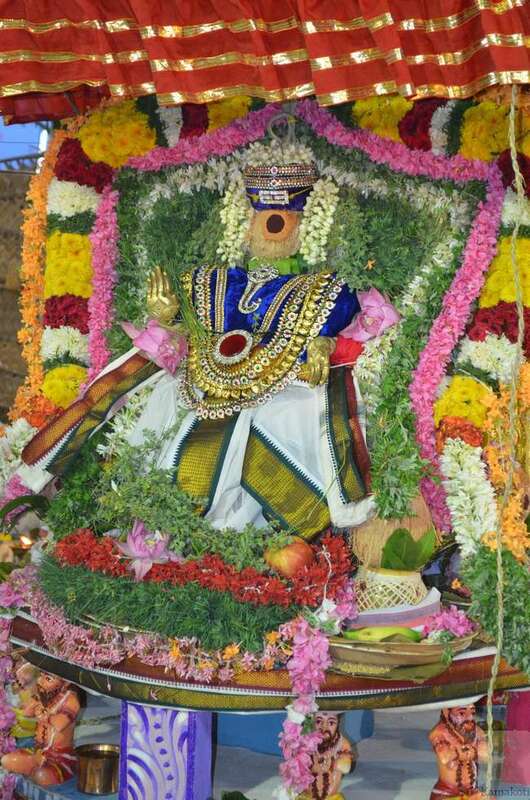 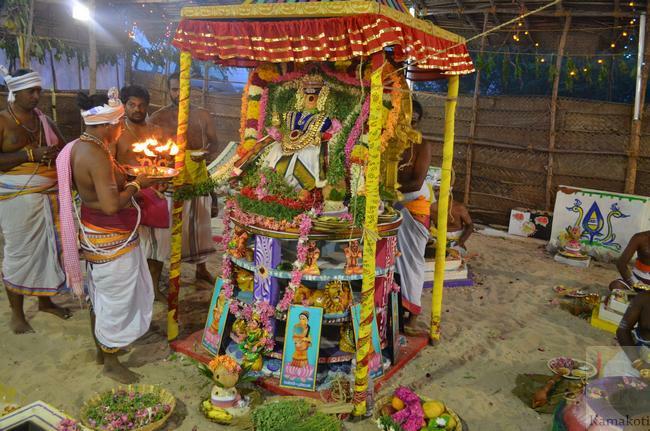 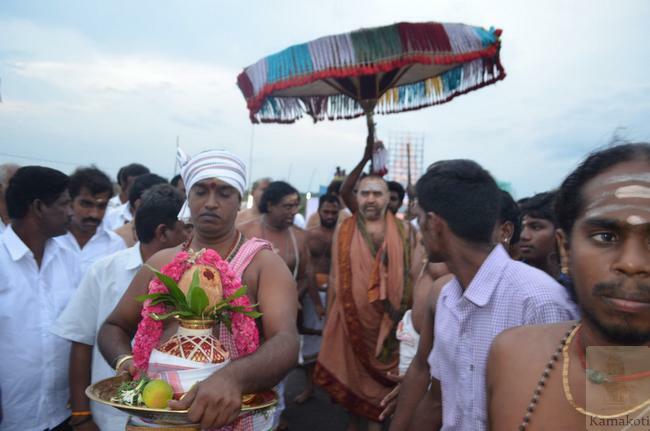 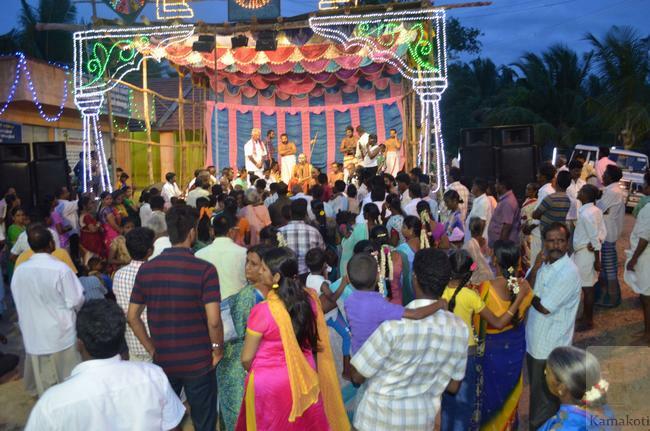 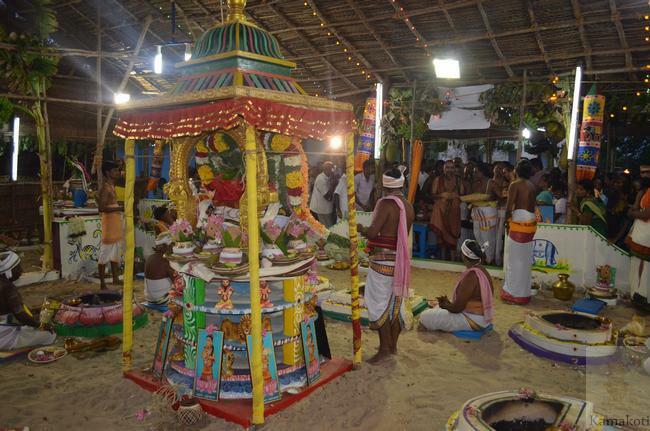 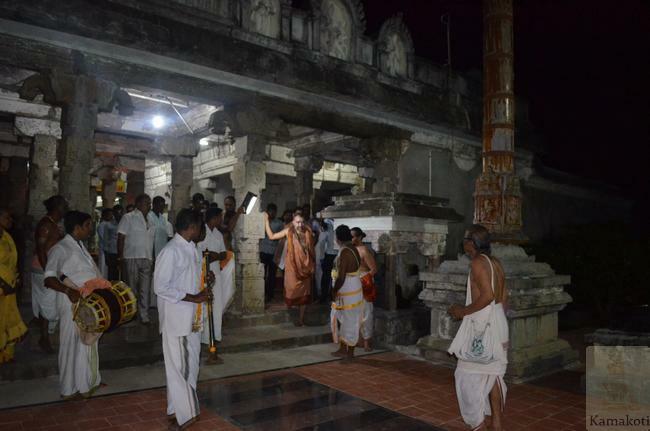 Vishesha Deeparadha was performed at Sannidhi & Yagashala. 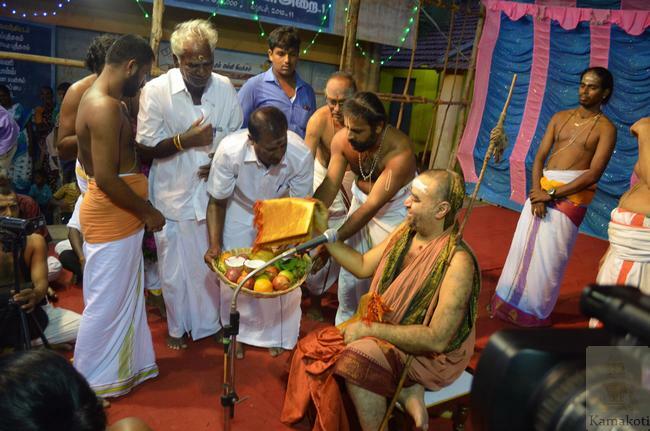 His Holiness blessed with Anugraha Bhashanam. 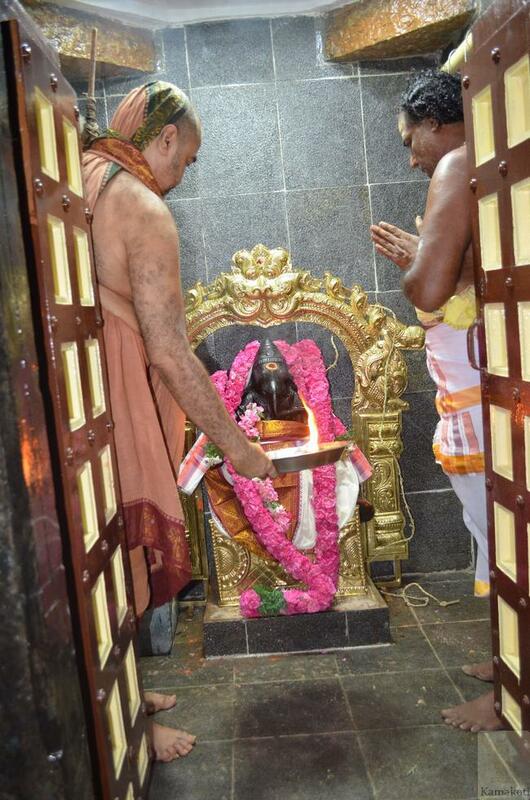 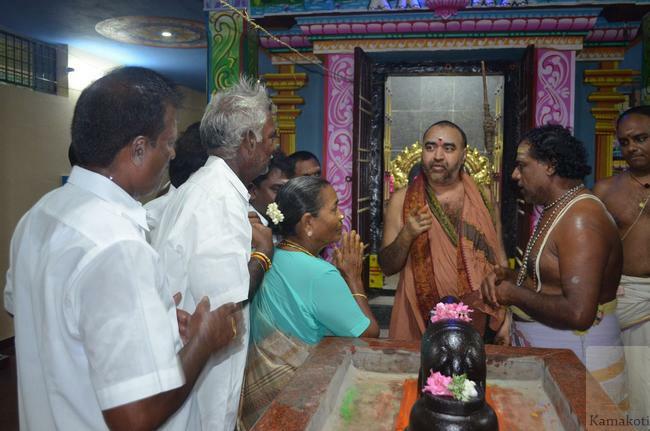 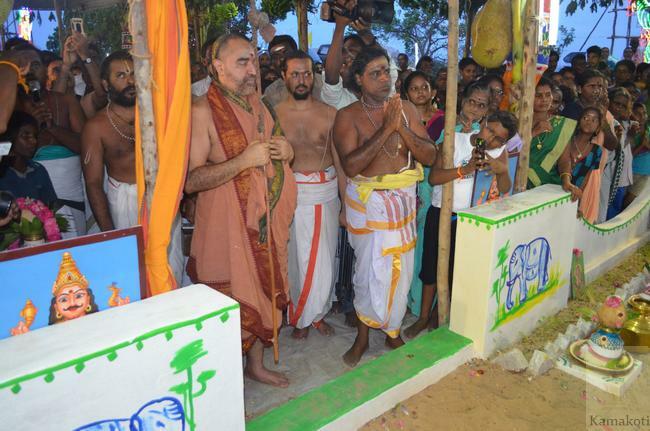 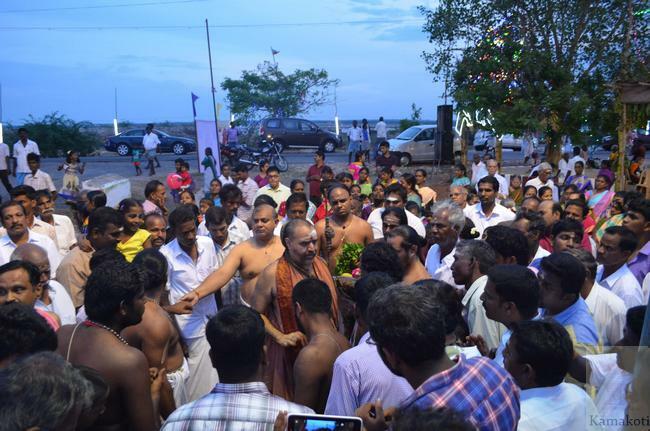 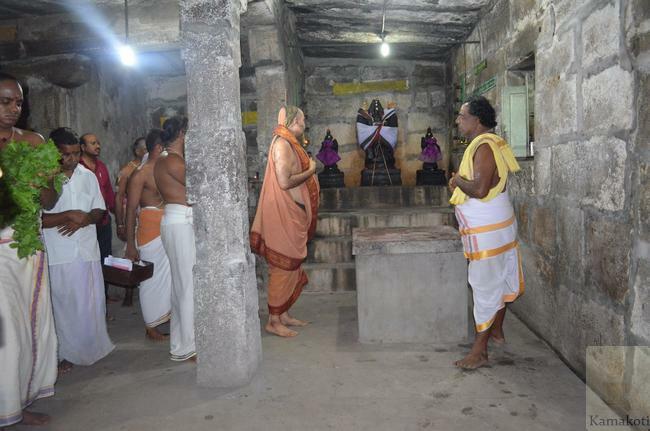 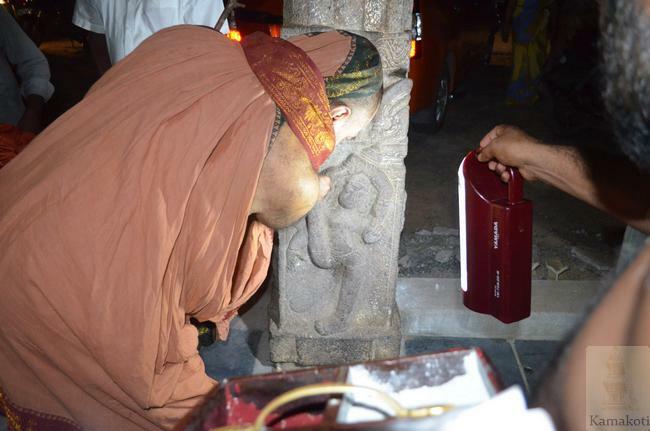 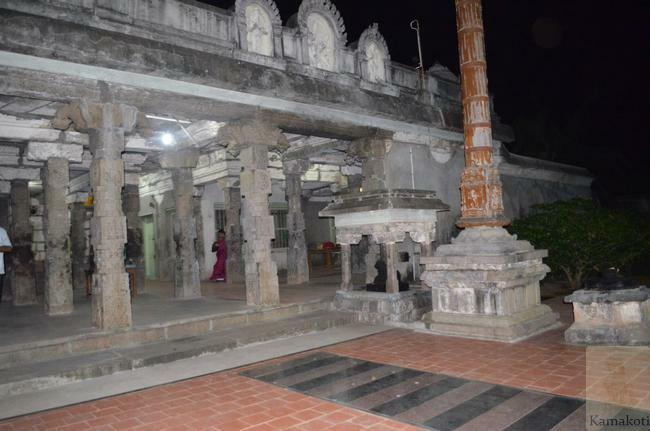 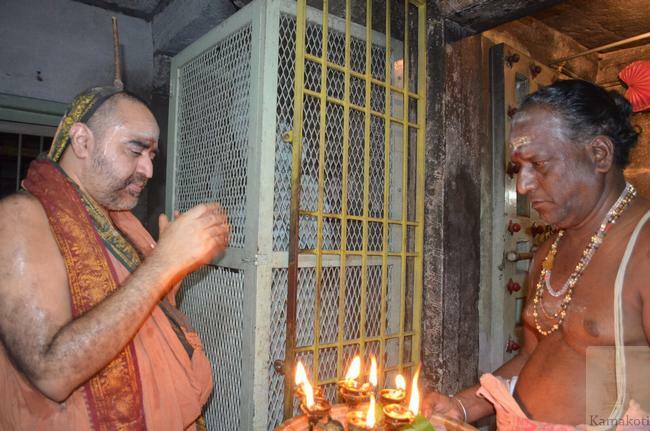 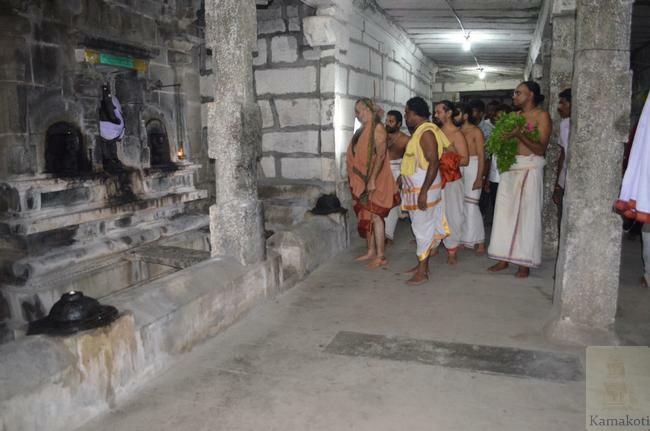 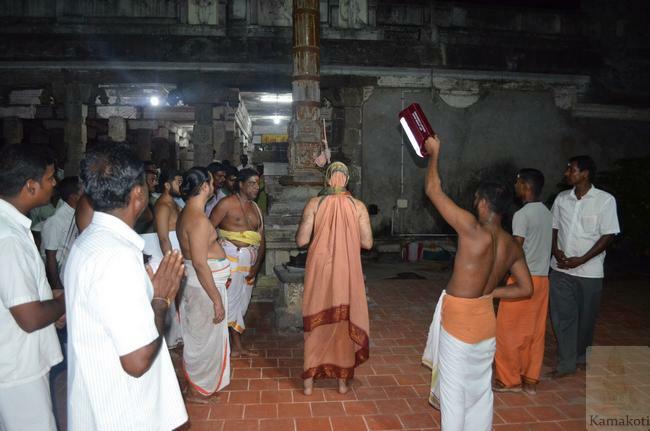 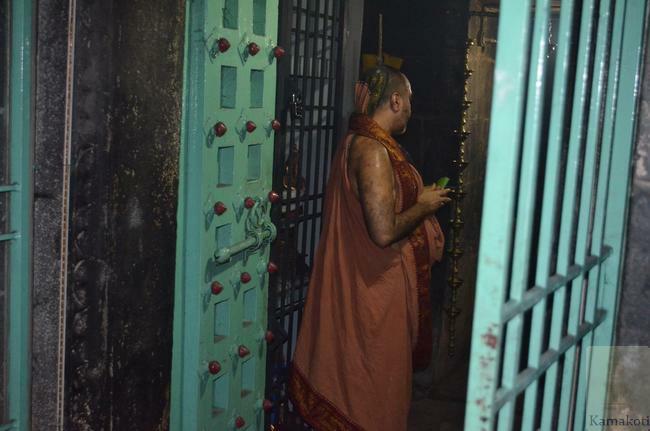 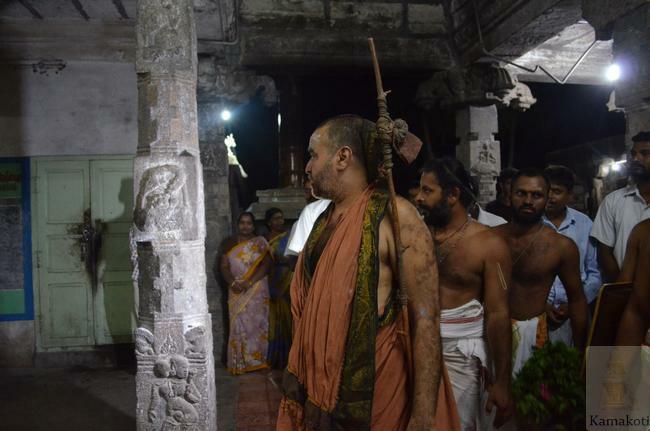 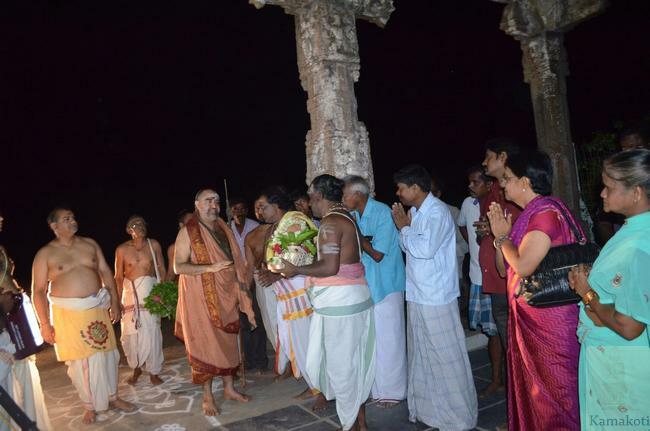 His Holiness later visited the ancient Shiva temple in the village and returned back to Kanchipuram.